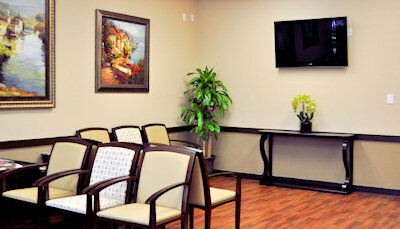 Expedian Urgent Care Centers are owned and managed by a Board Certified Emergency Physician. 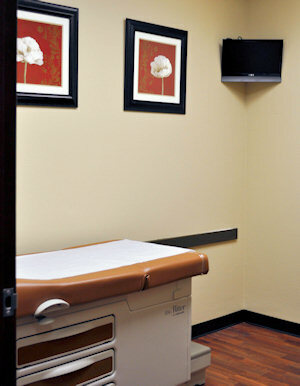 At Expedian Urgent Care, we offer medical services to patients of all ages. 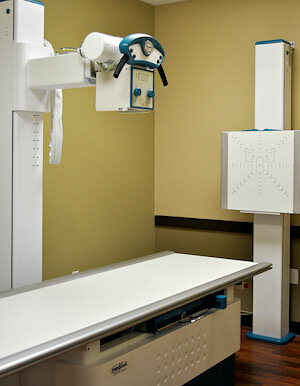 All patients are seen on a walk-in basis, during both extended and weekend hours. If you need a physical for school, sports, or employment or more major services like X-Rays, Labs, EKGS and IV Fluids, you can come by our convenient location to receive treatment now, not later. Expedian Urgent Care Centers are conveniently located in Mansfield, North Fort Worth and Waxahachie, Texas. We serve patients in Mansfield, Arlington, Kennedale, Grand Prairie, North Fort Worth, Keller, Watauga, Fossil Creek, Midlothian, Waxahachie and surrounding areas.